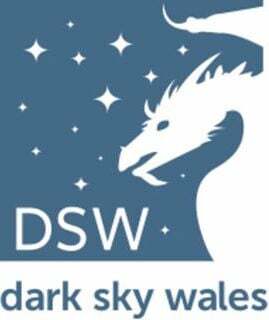 Join a small group for this unique opportunity to experience the dark skies of the Elan Vally with an experienced team duo of astronomers from Dark Sky Wales. You'll be given a guided tour around the constellations of the night sky learning everything from mythology to science and all sorts in between! No experience necessary just bring along plenty of enthusiasm and a camera! Remember to wrap up warm!